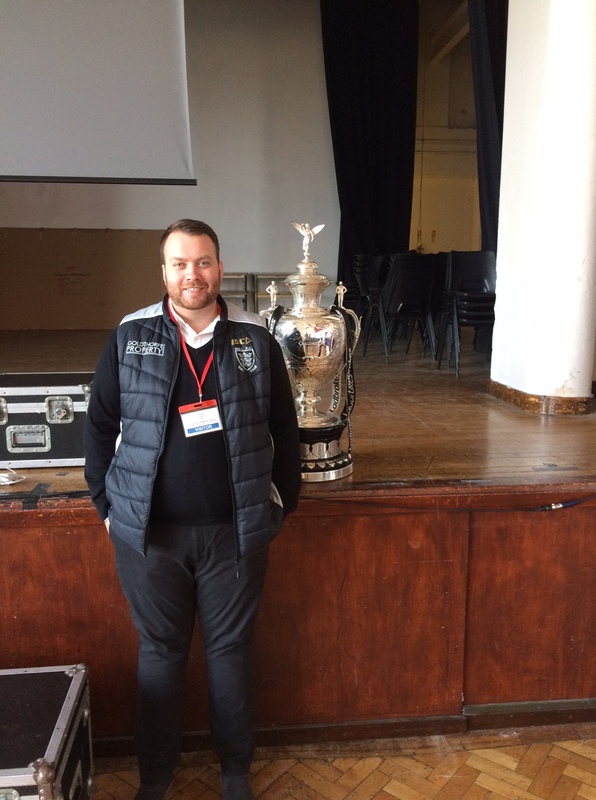 Former pupil James Clark visited us today to talk about his role as Executive Director of Hull FC. 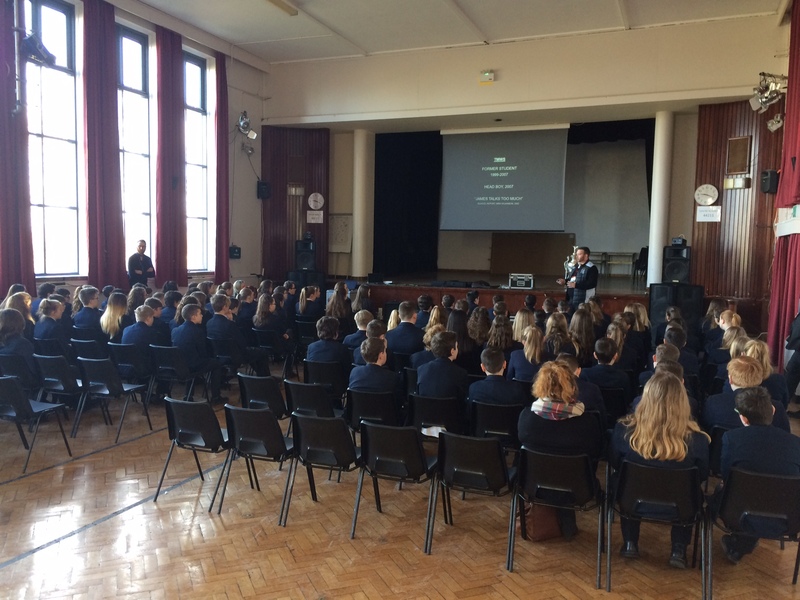 Presenting to our entire Key Stage 3, students were given an insight into the role and the various challenges faced during the running of the club. The images above show the students during the presentation, and James with the Challenge Cup.